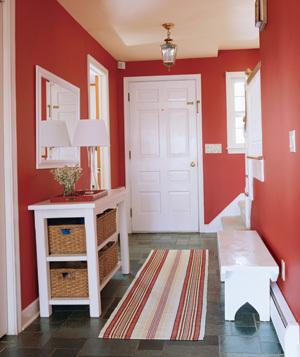 Okay, so one project we’re working on this winter is our front and back door entryway areas and I’m in dire need of some inspiration to work from. 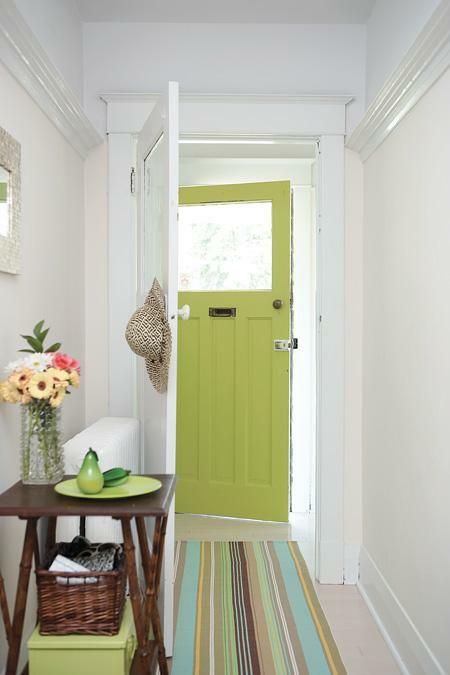 I pulled this picture from HouseandHome.com (Photography: Angus Fergusson) because I adore the lime green color of this door- the door itself is pretty fantastic too! I stumbled across this photo at RealSimple.com- it makes such a bold statement yet it’s clean and welcoming at the same time…so jealous! Well, I think I figured out the style I want for these areas, but now I have to find the actual pieces to fit my space. 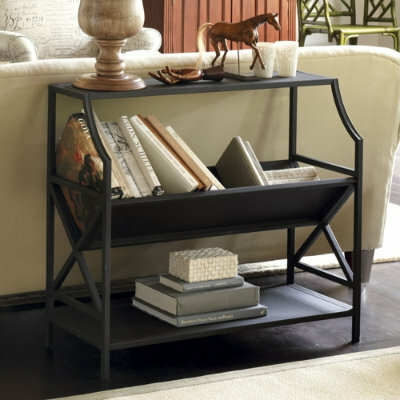 The layout of my area is nothing like the ones above, but I found some great pieces that might fit my smaller entryway. Well, I guess I should start by taking some measurements and picking the color scheme. I’m thinking navy, white and beige…thoughts? ?